How are things in your world today? I’m busy in the kitchen all day but hopefully finding time to sneak out later to get a pedicure because (drum roll please) I teach my first yoga class tomorrow! Yikes. I’m a little scared. Okay….a lot scared. But I think a lucky pedicure will help that, don’t you? Going out into the community and teaching classes to people who might normally not be able to get in the studio is a big part of my training. So once a week, I’ll be going into a local high school and teaching the teachers after school for an hour. Someone say a prayer!!! I also experienced my first huge fail with The Recipe Box Challenge yesterday. Such a bummer but I guess that’s why it’s a “challenge”. I don’t know why it worked in 1942, but trust me that you can’t make cookies using shredded coconut and sweetened condensed milk as the only two ingredients. It just doesn’t work. But for right now, let’s talk about this popcorn. And the fact that it takes just like funfetti cake. 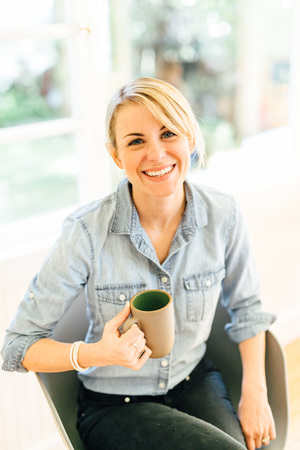 One of super fun freelance projects I do is write for The Tasty Kitchen Blog. I LOVE it and have been doing it for about a year and a half now. 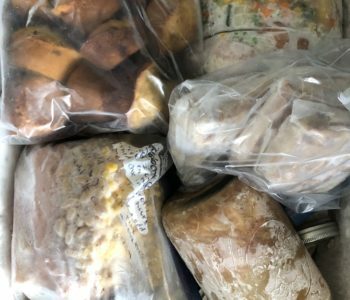 Once a month, I’ll hunt down a creative new recipe posted by a Tasty Kitchen member and then I’ll recreate that recipe in my own kitchen and post my step-by-step photo instructions. There are so many fantastic recipes on that site that it’s always hard to choose….but as soon as I saw this birthday cake batter popcorn (original recipe by Mrs. Schwartz’s Kitchen), I knew I was done for. Hellooooo rainbow sprinkles! How I love you. 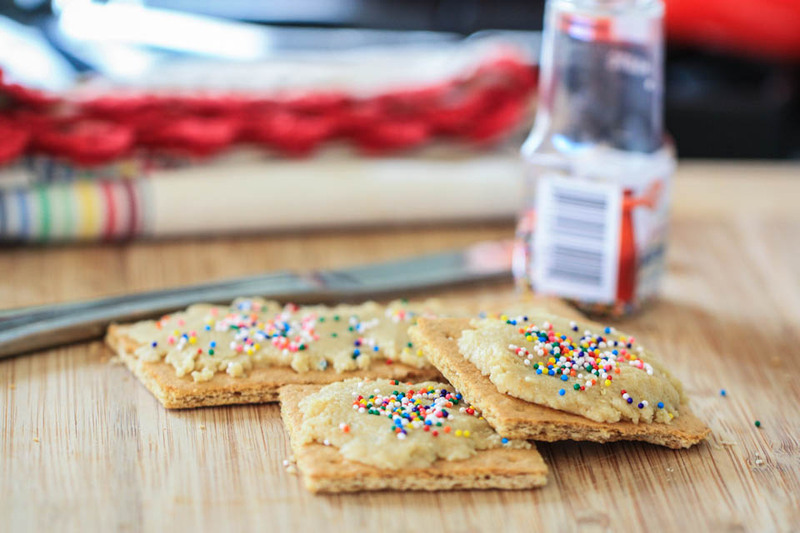 On top of rainbow sprinkles, there’s also white chocolate and yellow cake mix in this sweet crunchy treat. It only took five minutes to make and then I had my hand permanently in the bowl for the rest of the day, which I deemed as okay since popcorn is a whole-grain treat. Obvi. The white chocolate and cake mix combine to make the most delicious sweet topping that hardens on the popcorn….trust me, it’s pretty irresistible. And dangerous…but mostly just amazing. The only thing on my mind now is how to make birthday cake batter popcorn balls!!!! I really want to be the type of yoga teacher that presents my students with a popcorn ball after savasana. Find the full recipe and photos over at The Tasty Kitchen Blog! Jenna – What kind of shortening did you use – liquid or solid? Thank you! I used solid and zapped it in the micro for a few seconds! Why the shortening? I made this last night and couldn’t bring myself to eat more than a bite. It had the greasy texture & off-putting smell of shortening. Could it be because I used almond bark instead of chips? I’m not sure about the extra almond bark—but try it! Since the original recipe is not my own, I haven’t played around with measurements: I only recreated it for the blog! You could certainly try using less shortening though and see how it goes! You’ll do a great job at yoga! A good treat when you’re finished would be that big bowl of awesome up there! Good luck with your class. I got a pedicure the other day and choose coral for something fun and new. I love it and it would be a perfect yogi color! Late night popcorn (caramel popcorn to be more exact!) led the way to my 10# wt gain my freshman year of college. This popcorn may be a slippery slope…. Is that how TK works? Why wouldn’t members just post their own recipes though with instructions? That’s just the way that Ree wanted it to be set up: to highlight the hard work of members rather than our own stuff. Sounds like its more fun for the bloggers that way too – new finds! Mmm such a fabulous treat! You will be awesome. Email me when you finish! I can’t wait to hear. Remember, sweetie, just be YOU. They really don’t care a hoot what poses you do, how flowy or super smooth it is. They just want somebody to tell them to relax, breathe, and not feel they need to be 100% in that moment. They will adore you, because your heart is so real! Okay? Okay. hug. Wow, this sounds awesome! And since popcorn is a whole grain, that means this could be considered a healthy recipe… 😉 Good luck for your first yoga class – I’m sure your class will love you! OMG. thank you. I love you. This is great. 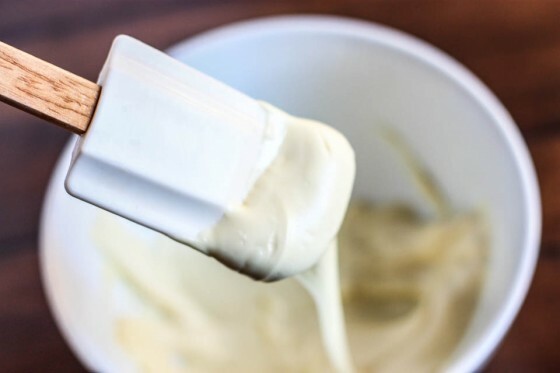 I love all things cake batter, always have since I first tried Perry’s Piece of Cake ice cream at like age 12. This will definitely be added to my “to try immediately” list hahaha. I am all over anything birthday cake flavored! Good luck with your first class! You will do great!! This is the perfect beach snack…love it! Best of luck with your first class! It’s not that bad, teaching. You’ll be comfortable in no time at all. And this popcorn…oh my! Bad news for movie nights. Thanks for sharing! Go with that popcorn ball idea — your students will LOVE you!! What a cute idea! I love this!! I think it’s wonderful you will be teaching at the local high school. You know they are going to love you because they are just going to appreciate some time to relax. With someone that’s not a moody teenager. I think a pedicure is a perfect addition to your spectacular training. You’ll do great. I’ll be making this popcorn asap!!! Thank you for posting this recipe! You rock. Good luck teaching your first yoga class tomorrow. I have a feeling a lucky pedicure will do the trick! This looks awesome! What a genius idea. Good luck teaching your first yoga class! You will rock it! The first class is the hardest! It gets easier and less nerve wracking though 🙂 You will do great and I’m sure the teachers will LOVE it! 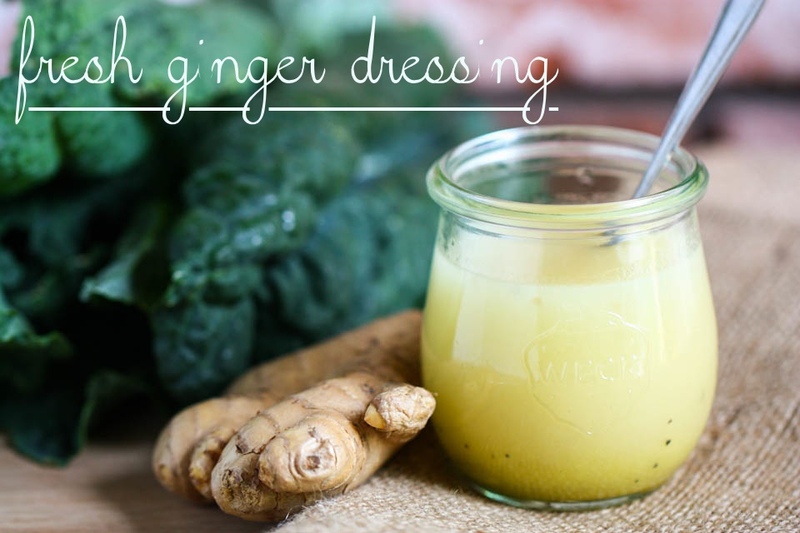 Such a great recipe! Love it Jenna. Can’t wait to try it out. I’m so jealous that your community does things like teaching teachers yoga after school. I’m a high school teacher and I wish I worked at that school. Learn yoga from you and eat that popcorn! YUM! what a festive treat! I totally support the popcorn ball after savasana! Best. yoga teacher. EVER! awesome!! So good to know! I can’t wait to make this! Excellent photo and totally love the tablecloth. Is it from anthropologie? It’s actually just a small square of fabric from Beverley’s Fabrics! I got it because it totally LOOKS like anthropologie (without the price tag!)! Please tell me where I can be your student, so I can get a popcorn ball after class…haha. You’ll probably be the best yoga instructor ever if you do that. Good luck teaching! You’ll be great, and I’m sure the lucky pedicure will work its magic! 🙂 This popcorn looks INSANELY good..as in it-should-be-illegal good! YUM!! I’m feelin’ a weekend treat outta this recipe. I made white chocolate and cake batter caramel corn about a month or so ago. I’ve been thinking about it ever since I polished it off. And now you tempt me with yours. It looks go good! Best of luck with your first yoga class. So exciting, Jenna! I love it when good-for-you-foods are “treated” up! Mostly because I have a huge sweet tooth. This looks like an indulgence I’m going to need to make room for in my meal plan. 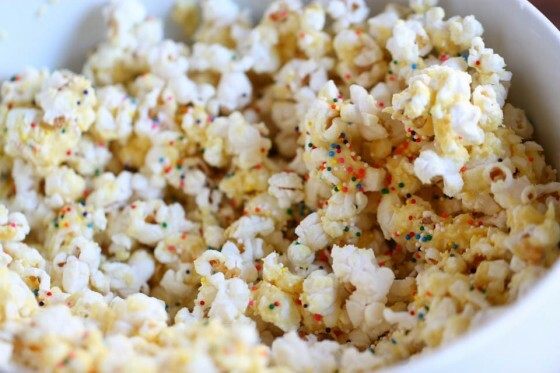 Going to check this out on TK b/c… funfetti + popcorn? omg. Best of luck to you, Jenna! I doubt you’ll need it though, you seem to be able to do anything! I love that you’re teaching yoga to high school teachers, who hopefully can pass on what they’ve learned and their love for yoga to their students. I can’t imagine what I’d be like today if I started my yoga practice in my teens. I give you (and anyone else in a RYT program) so much credit. There is SO much that goes into being a yoga teacher. I’ve been toying with the idea of enrolling in a RYT program, but the whole teaching thing is so intimidating. But as with anything else, I know it just gets easier with time and practice. Please continue sharing your progress with us! Good luck I am sure you will be great! This is ridiculously addicting even just by photos…oh my. mmm this looks so tempting. I will definitely need to try it out soon! 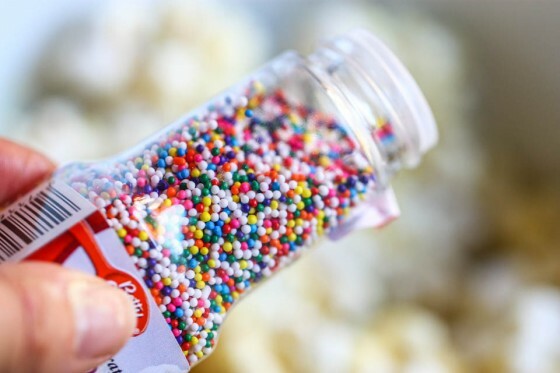 a popcorn ball covered in rainbow sprinkles after savasna would be the best thing ever! I want to be in your class! Popcorn looks outstanding; I know my kids will love it! I think you need to get a lotus flower on your big toe! Haha what a cute post! I’ll have to try this recipe. And GOOD LUCK with your first yoga class! That is too exciting. I’m sure you will do awesome teaching your first class. Plus, it’s to a group of teachers at the end of a long day – they’ll be happy to have anything that is relaxing! This pop corn sounds amazing! Salty and sweet yum! 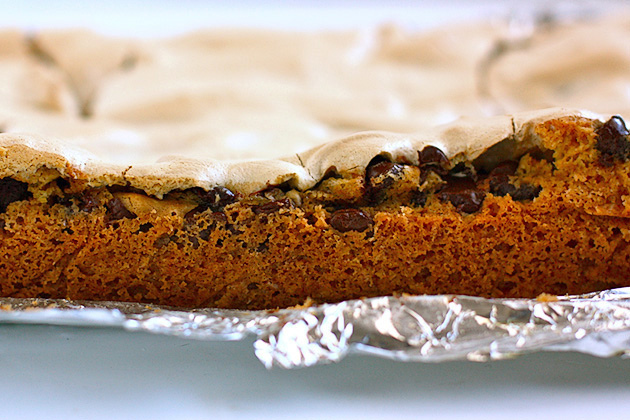 This looks so good…I am going to make it for my daughters birthday party next week! Do you happen to know if I could make it the night before or wait until the day of? You will do great in yoga! Just imagine your are writing a blog page instead of publicly speaking and the words will just flow out! My yoga teacher starts each class with a short inspirational passage and I just love that. Good luck! wow whoever came up with this is a mad genius! (in the best possible way). good luck teaching–i’m sure a lucky pedicure will do the trick! Good luck tomorrow, you are going to be fantastic! And yes, a lucky pedicure is totally necessary. =) I sure wish there were more community yoga opportunities available (or at least advertised) where I live – I sure can’t afford a studio membership right now but I really miss being in a class with other people! Hello! This looks AMAZING. I wish I had some to sneak into the theaters tonight. I’m going to the Hunger Games! Can’t wait! OMG- sooooooooooo awesome! I wish I still taught 2nd grade bc the kiddos would love this recipe. What advice would you have for a novice yoga girl living in a rural area without many options for yoga classes? I’ve always wanted to do yoga, but I don’t have too many options when it comes to classes in my area. Thanks! I wish you all the best with your first class! I’m sure you’ll be great! Congrats!! I will say a prayer for you. First class IS terrifying. Turn it all over to god before the class and trust in the power of YOGA itself to make it a good class. You are just the deliverer. And remember that less is more when it comes to dialogue in the class. You don’t need to fill every moment with words and explanations. The students only hear a portion of what you say anyway. Silence can be golden. GOOD LUCK! I think you are going to be fantastic. Btw, I just had to drive to SF from Berkeley to get a plant burger on Monday. To die for! The popcorn looks yummy. Coming to your blog always makes me smile. 🙂 P.S. You will make a fabulous yoga teacher!! Have fun with it. There are macaroon recipes which use only coconut and sweetened condensed milk. They can be affected by humidity, perhaps that created problems for you. Hey, if you were handing out popcorn balls I’d take your yoga class in a minute. I am ALL over ANYTHING cake batter!! I’ve always heard pedicures are the yoga teachers work expense!! Congrats on the yoga class! I’m sure it will go well and good for you for trying out the instructor side of yoga! 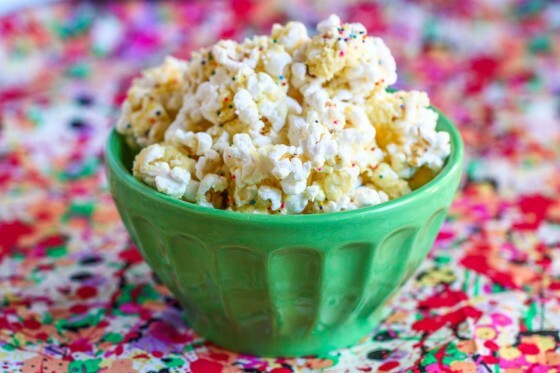 The popcorn looks great – can’t possibly go wrong with cake batter! Teachers are very teachable. We are learners, too! If you feeling like a trip to NZ I’d be up for one of your teacher yoga classes! 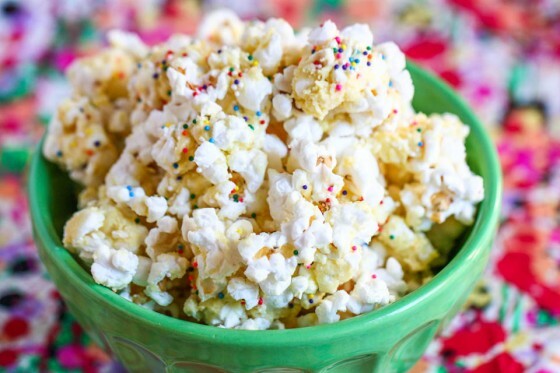 Funfetti popcorn is such a fun idea! Good luck on your first day of teaching! I saw this yesterday on Tasty Kitchen, and had no idea you were the photographer/writer behind this post. I plan to make this tonight, exchanging the popcorn for puff popcorn. YUMM! Good luck at your first class, you will do great! if you give popcorn balls out at the end of shavasana that might be reason enough for me to relocate to northern california. Good luck! I’m sure you are going to rock it, girl. Good Luck with your class today! I’m already brainstorming ideas for our daughter’s birthday party in May. We always have a kids in the kitchen day at our house and they love popcorn. Even better, they’d have fun making it! I think my heart skipped a beat when I saw that popcorn. I cannot WAIT to try it. Seriously, sprinkles are all the rage these days. Ever since I discovered kettle corn I’ve been into the mix of sweet and salty. This popcorn sounds dangerous for my thighs. Good luck on teaching yoga! You will do great. Wow this looks like a delicious recipe and I can’t wait to try and make it. I might try to use butter instead of the shortening though. Thanks for sharing. I just tried this recipe and fell in love!!! You can substitute coconut oil for the shortening without any difference in quality or set up of the mixture. Oatmeal Toppings Says Bye to March! I was so excited to make this that when it was finished, I couldn’t wait for it to set before inhaling it. Batch one was made at 8 pm on Friday and was gone by 9 am on Saturday. Batch two was created and divided into thirds immediately — two for friends/family, one for us. It was gone in an hour. THANK YOU for this. do you think you could make this into a cake shape by pressing it into a pan? or would it not stick together?